​Liverpool prospect Ovie Ejaria is set to undergo a medical at Reading ahead of the completion of a six month loan deal. Ejaria has spent the first half of the current season on loan at Steven Gerrard's Rangers, but opted to leave before Christmas. Instead of returning to Merseyside, he will be sent out on loan once more. As reported by ​Sky Sports, the 21-year-old is set to link up with ​Reading very soon as the club's manager, Jose Gomes, attempts to bring in a series of new loanee players in January with the hope of improving the club's season. The ​Championship side currently sit second from bottom in the division and desperately need a drastic change of form if they want to avoid potential relegation come the end of the season. 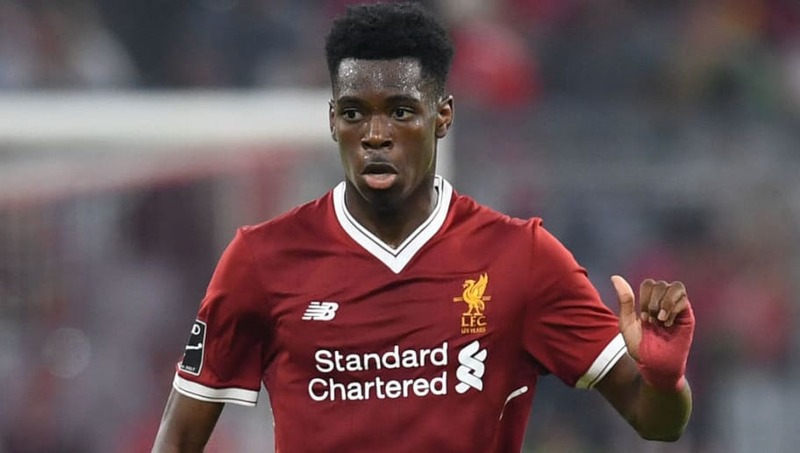 Ejaria, who is an England Under-21 international and regarded as a good prospect at ​Liverpool, managed to score just once in 14 matches in the Scottish Premiership after signing a long term contract with the Merseyside club. The move to Reading will not be hist first loan move in English football, Ejaria spent six months on loan at Sunderland earlier in 2018 where he also managed a solitary goal. The move is expected to be confirmed in the near future once the medical has been passed.